JTTVO 24K rose are natural freshly picked rose preserved in real 24k gold. Our creative artisans use a unique process of treatment to make sure the rose never fade and keep the natural beauty and feel. The rose will never wither,a symbol of eternal love. Package: 1 rose wrapped in gift box . If you need the stand, please choose and add to your cart. 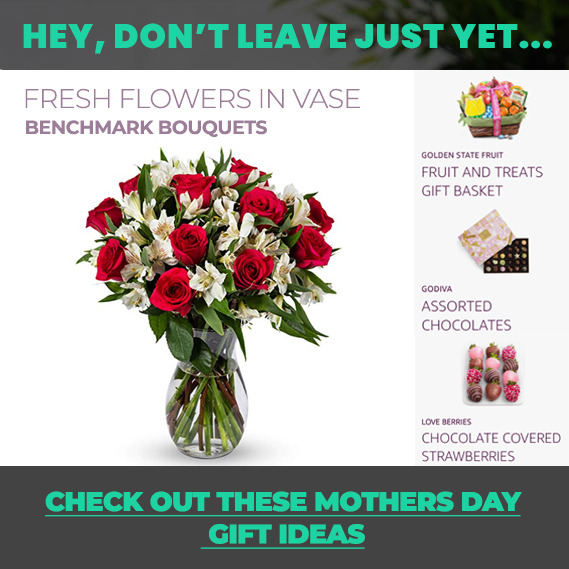 Best gift ideas for birthday, Valentine’s Day, Mother’s Day,anniversaries,weddings,Christmas and other special occasions.